Did you hear the news? There is a new Big & Tall subscription box player! 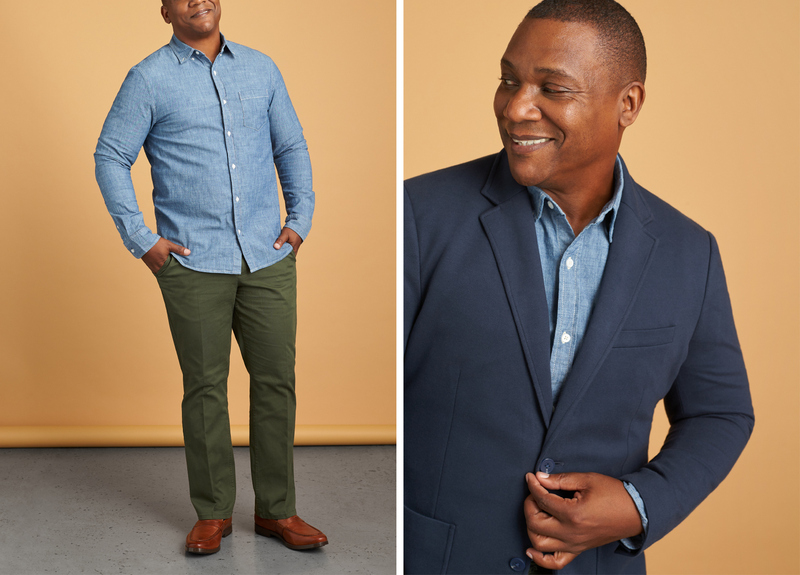 Stitch Fix Men has launched extended sizes for the big & tall man! Early last year, it was such a huge deal that personal styling platform Stitch Fix launched a plus size section and since then, the it has grown and evolved so much! Now, Stitch Fix Men has announced extended sizing options! Stitch Fix Men launched in 2016 with 50 brands and 160 fit and size combinations. It has since grown to offering 100 brands and 800 fit and size combinations. 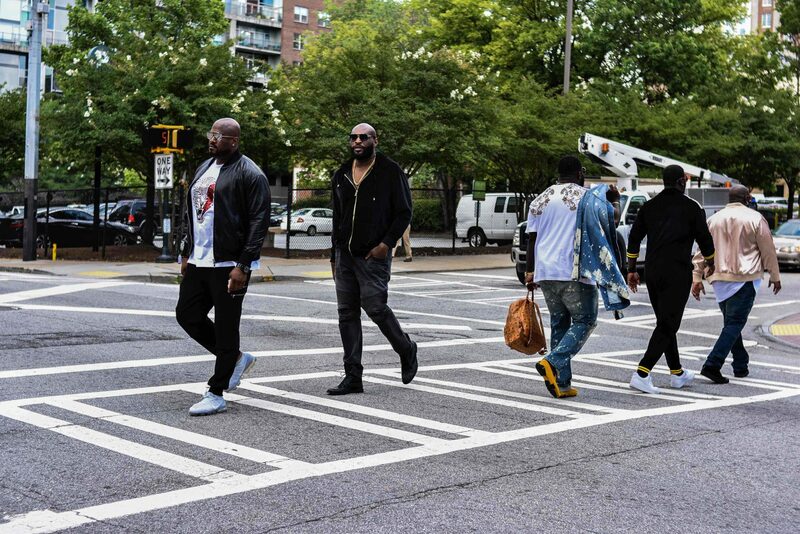 Read: There is about to be more fashion options for the Big & Tall man! This tech and innovation is poised to make Stitch Fix a leading online personal styling service for the whole family. 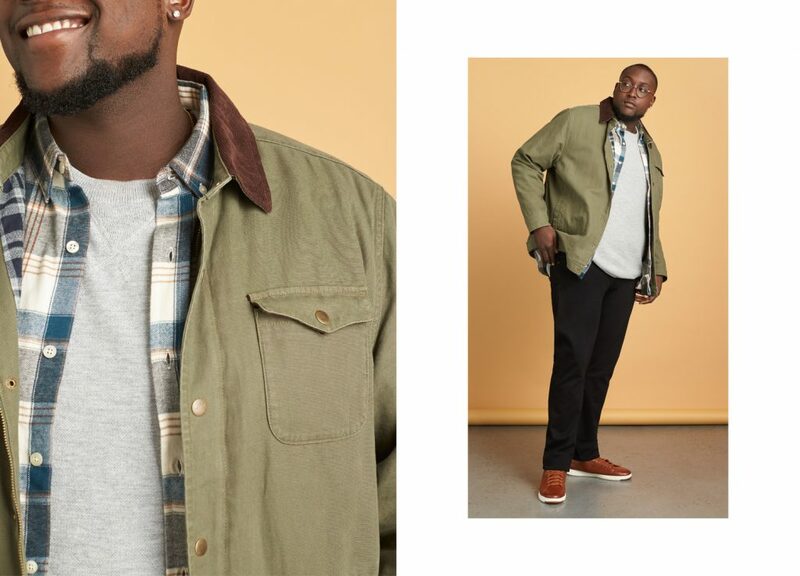 For the Big & Tall man, Stitch Fix Men will go up to a 3X in tops and pants in sizes 28″ x 28″ to 48” x 36″. Tops will also have different sleeve and body length options to cater to the big and tall fellas. 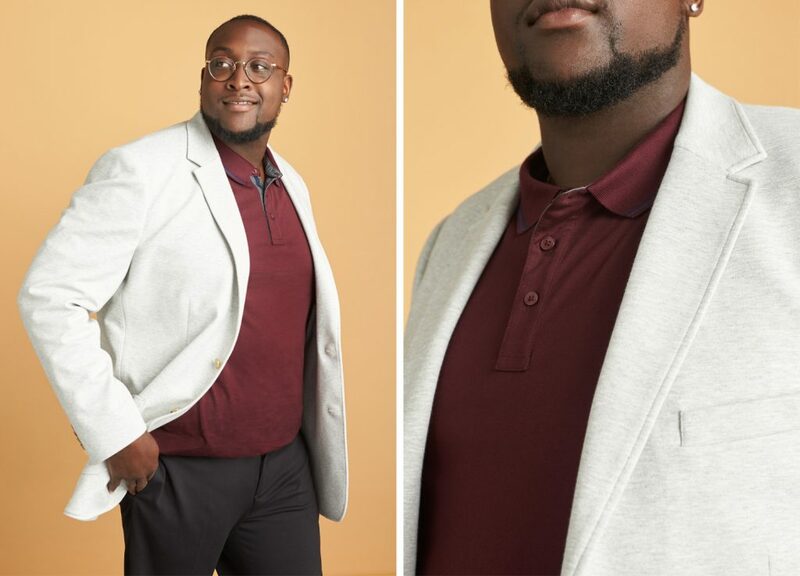 For the launch of extended sizes, the Big & Tall man will have the option to choose from over 30 brands and retailers, including exclusive Stitch Fix brands with the convenience of personalized fit and size. 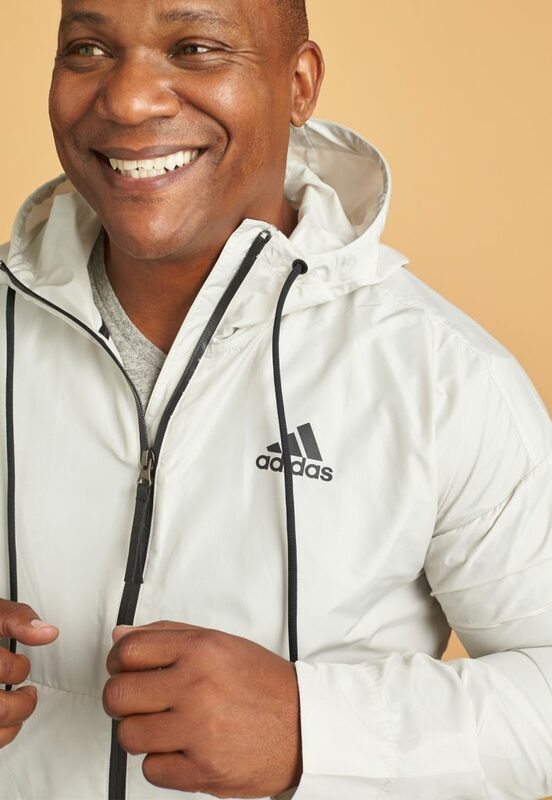 Extended sizing prices range from $28 – $275 with the option to choose from brands such as Bonobos, Original Penguin, Vineyard Vines, Polo, Woolrich, Mavi and more! 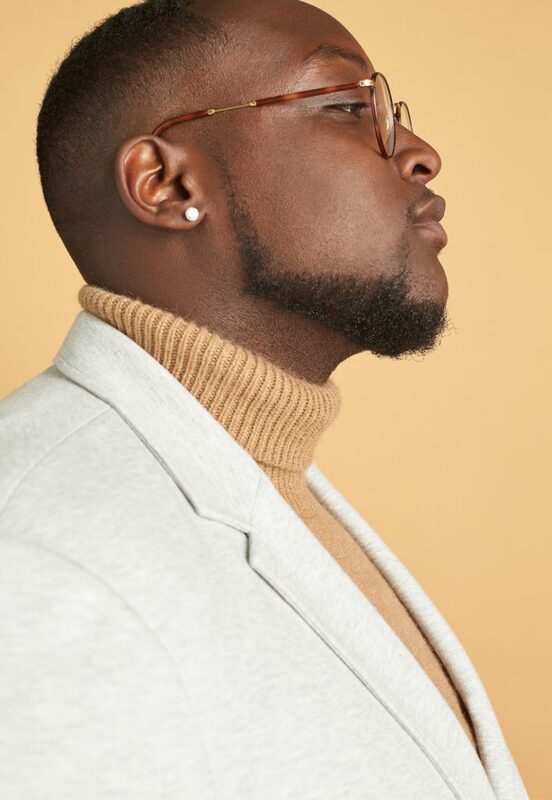 Did you know that in addition to the extended sizing, Stitch Fix Men offers tailored and performance products, as well as accessories and undergarments? 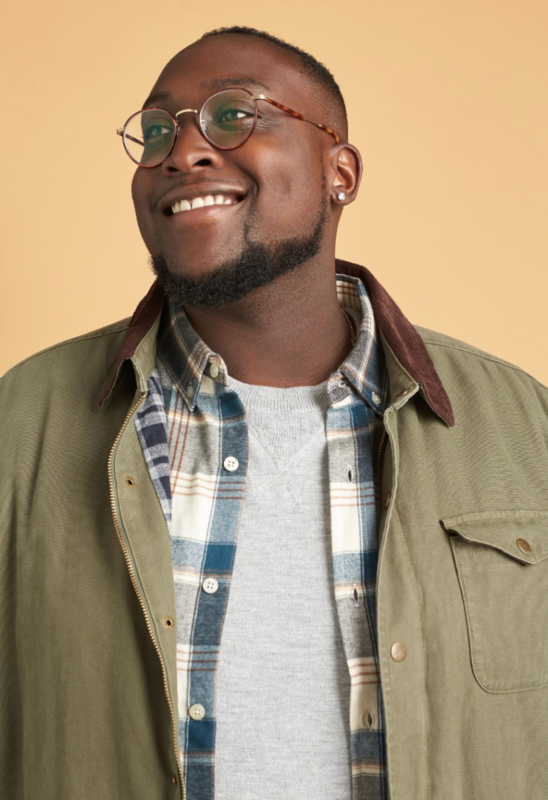 New to Stitch Fix Men (or Plus Sizes) and wondering how it works? Fill out a profile at StitchFix.com. A personal stylist will assess that profile and pick out 5 looks for you to try on at home. There’s only a $20 styling fee per Fix which will be applied toward anything purchased and you only pay for what you keep! If you keep everything picked out for you, you’ll receive a 25% discount. Shipping, returns and exchanges are free. 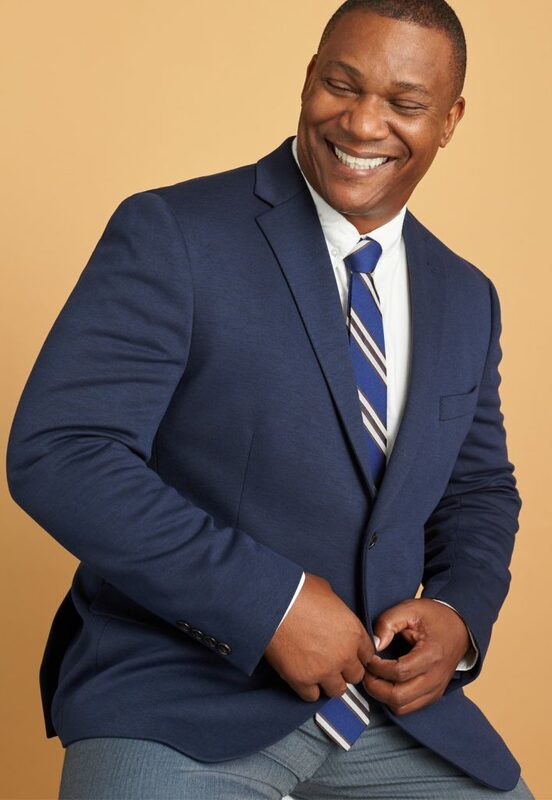 Shop Stitch Fix Men now at StitchFix.com! Now, this is definitely a great addition to the plus size subscription box options. Oh, and this isn’t a subscription-only based service, you can sign up for on-demand or automatic deliveries! Talk about marrying tech and fashion to bring us the clothing and style options that we need. Have you used Stitch Fix for yourself or family? 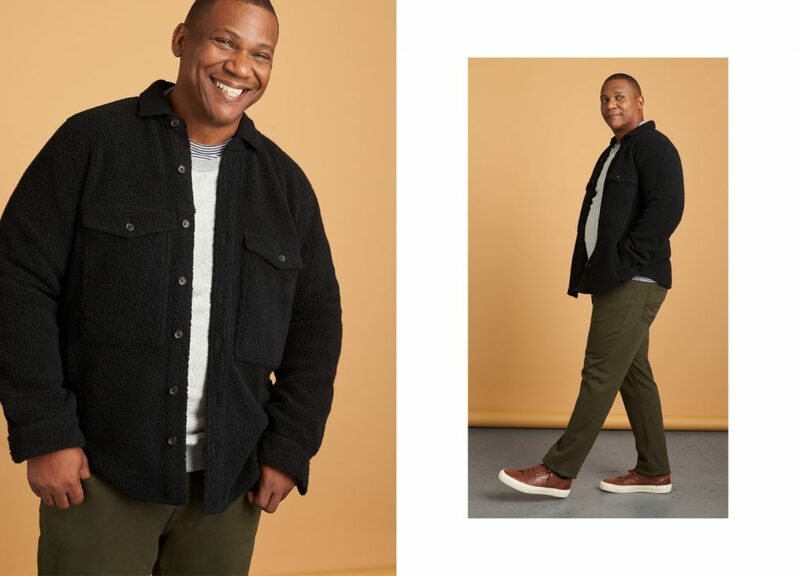 With this new addition of Big & Tall Men to the mix, Stitch Fix is trying to outfit the whole family! Woot! Oasis to Expand its Oasis Plus Size Collection- Online!